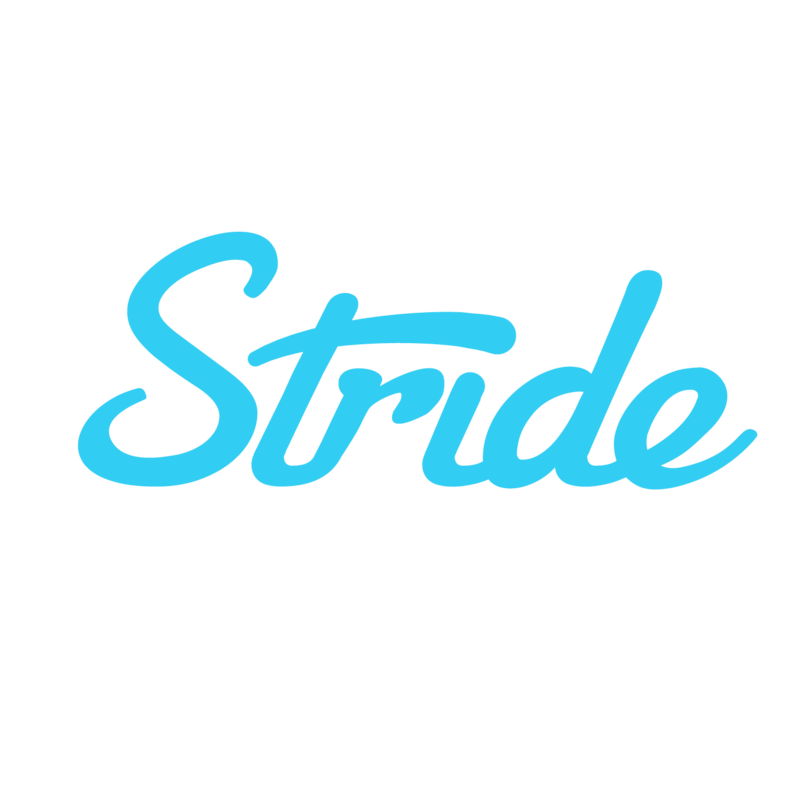 What does Stride Health do with my pre-existing condition and other health data? With whom do you share my private information? We only use this information to help you determine the best plan for you. We will never share it with your insurance company unless for some reason you explicitly ask us to do so. Your personal health information will not impact the price of your quotes nor will it affect how the insurance company handles your application. Can an insurance company reject my application? For what reason(s)?